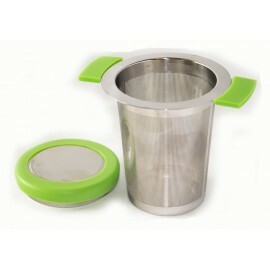 With this product, you earn 33 loyalty point(s). 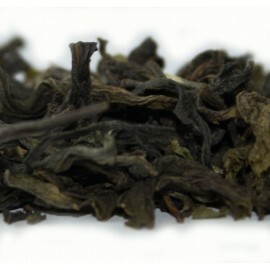 33 point(s) = £0.33. 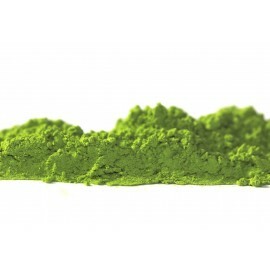 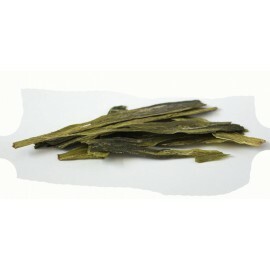 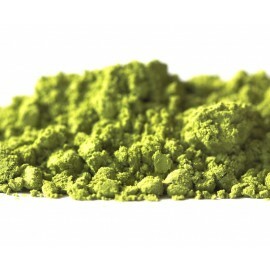 This celebrated Chinese tea is also known as Long Jing. 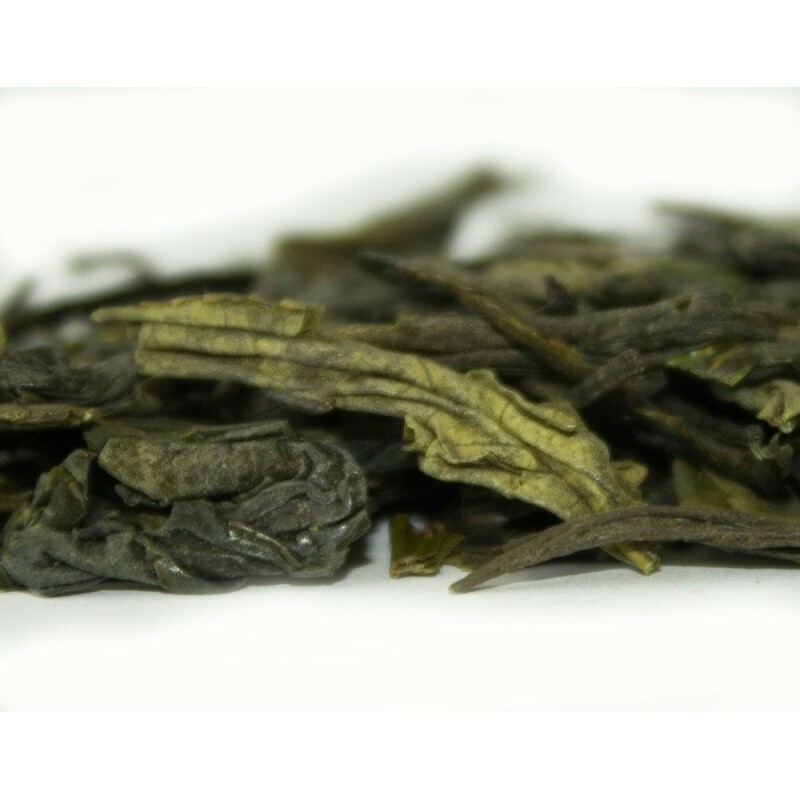 The unmistakeable Long Jing leaf is long, flat and yellow green in colour, with an earthy aroma and a mellow taste in the cup. 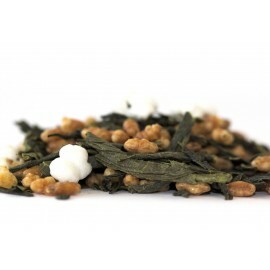 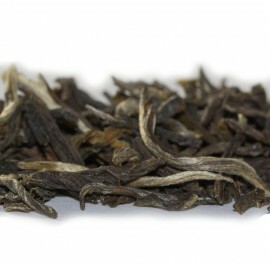 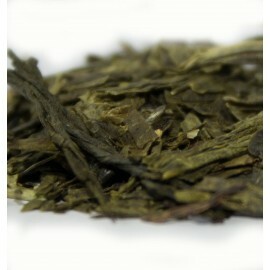 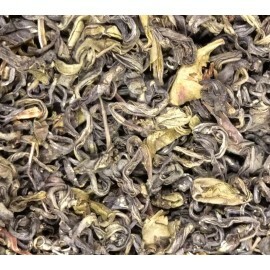 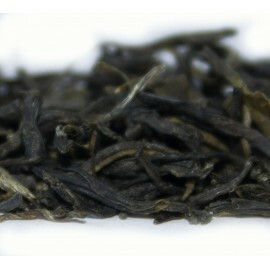 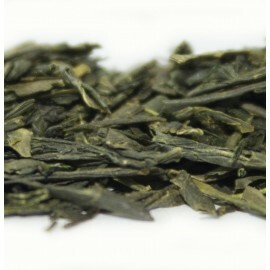 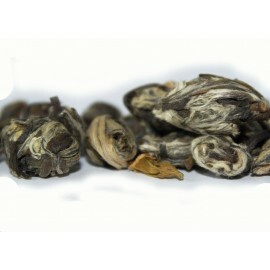 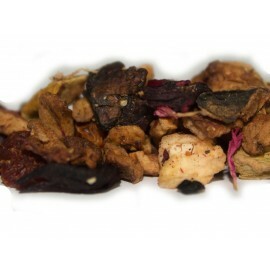 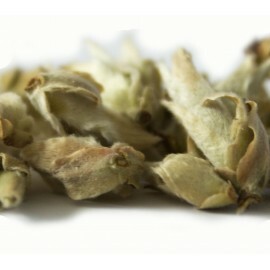 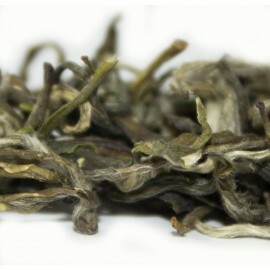 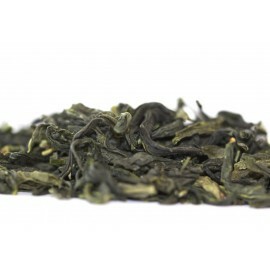 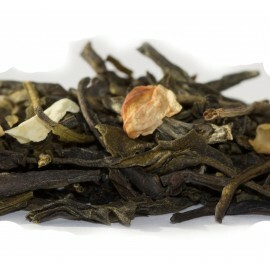 A high quality tea which is both subtle and rich with a good fragrance. 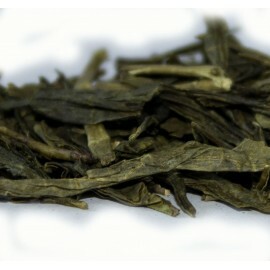 I've always liked Long Jing (as it's known in Chinese) as a morning tea. 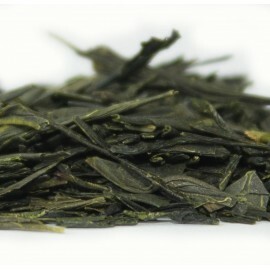 It has a bit of a bite, but it's still a classic green tea. 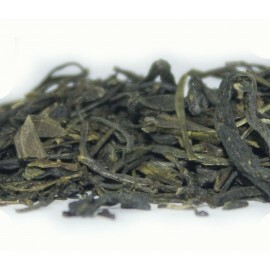 It's said you can rebred the leaves of this tea - make another cup or two using the same leaves - but I don't like doing this. 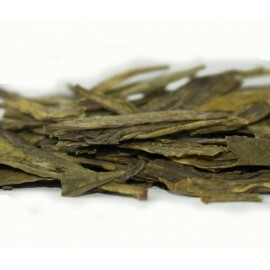 I've also heard that Chinese people often eat the leaves. 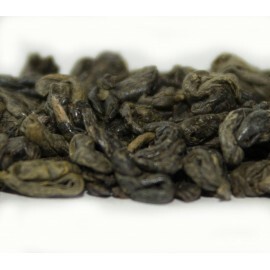 That's up to each individual; I'd rather just drink it.